The Internet marketing industry is always evolving with many new forms of communication and different concepts being introduced on a regular basis. However, it can be rather easy for some people to fall behind because they are not fully prepared with regards to the newest trends that may show up within the industry. This is especially a point worth exploring in the online world. There are a few big online advertising trends that people should be taking a closer look at in the next few years as there’s a real chance that these points will influence different work spaces. Next Level PPC Strategies for eCommerce Advertising! Mobile video will become a much more significant form of communication in the future. This refers to the use of video-sharing and playing features on smartphones and tablets. 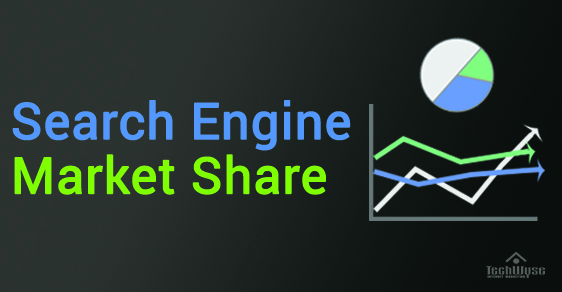 Businesses need to take advantage of video-sharing sites as a means of making it easier for their messages to be brought out to the largest possible audiences. 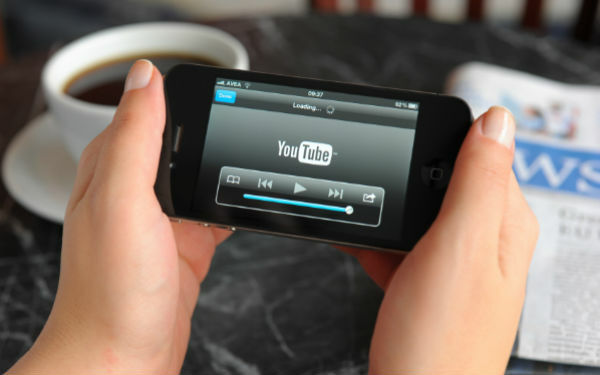 With YouTube being the second largest search engine, the creation of videos is important to attract users. 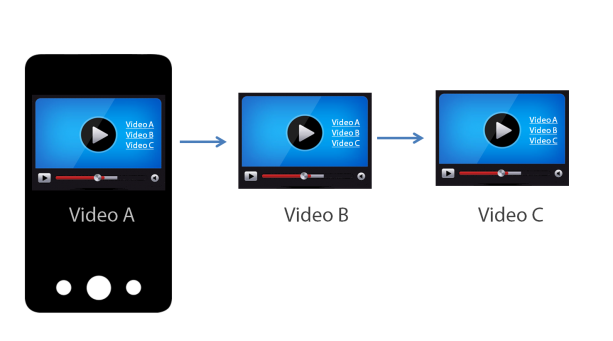 Videos are much easier for people to digest and absorb information. In fact, with people relying on their smart phone and mobile devices for many of their daily tasks, businesses shouldn’t be neglecting this powerful strategy. For convenience, people are opting to use tablets when browsing videos and reading on the go. Therefore, whether you’re creating short videos or long videos, they are still beneficial for your Internet marketing strategy. Sometimes the best advertisements are the ones that are able to predict the moves that people may engage in. In particular, preemptive moves can be used in advertising as a means of trying to get in touch with more people to address the needs that they may hold. In particular, this can work with the use of online usage history or purchase histories of customers. This is often used to help confirm the desires that the clients might hold before buying anything. Of course, it can be difficult to determine what your prospects are looking for, but that’s why research is extremely important. This also means that you need to stay up to date with any current information happening in your industry. What are the new trends? Any new products releasing? What are your competitors offering that you don’t? When targeting your audiences, you can plan your advertisements in accordance to what they may be looking for. Even if your company is unable to access these types of information, large platforms like Facebook allows you to target individuals based on their interests and past actions. Sure, you may not have the information to use for other purposes, but Facebook’s custom targeting allows you to save on the research and target specific audiences for you. One important point to find in the world of online advertising will entail the use of social media messages. Social media advertising is designed to leverage the features of many social media sites with the intention of making messages easier to spot and utilize. A social media account can be used to target people based on their behavioral activities and general interests. In some cases social media advertising can entail simply creating one’s own social media page and posting on more spots. In other cases, it can include people working hard to potentially create messages based on the trends that are found on a social media site at a given time. Not only is social media a great way to share and connect with your audience, but a place to engage and build relationships with them. Social media platforms are a great way to interact with your audience and provide them with immediate response. 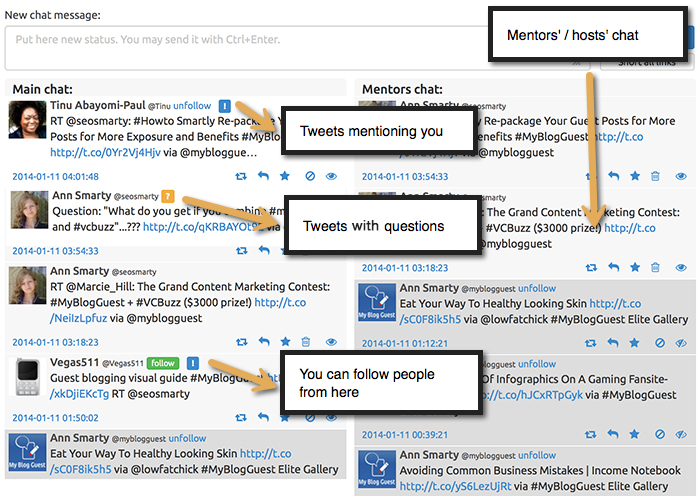 They way you speak to them or engage is a part of your brand that will be noticed by others in the platform. In addition, social media can help your business build a community that is extremely valuable. Depending on what your goal is, determine what type of advertisements you’d like to have. Is it engagement? Or building likes and followers? Interactive videos are expected to be a little more interesting and appealing. Interactive videos will include ones where people can be prompted to click on specific parts of a video to get to new video files. These types of videos encourage users to interact with your video and prompt them to the next one. There are a number of videos on YouTube that allow you to click on specific parts of the video to “continue the story” based on your choice. This way, the story will go in the way you have chosen for them, kind of like a flow chart but in video form. These types of videos may be time consuming, but it allows users to spend more time on your videos and content. If they’ve prompted to go a certain path for your video, chances are, they may be interested in trying a different route to see how the story goes through. When using this strategy, its important to ensure that they’re flowing properly and there are no mistakes with the clicks. Make sure that they’re directing to the correct videos or content. No matter the time, personalized content is a must for all Internet marketing strategies. Advertisements need to be adjusted to include a person’s specific name or information. If a customer is returning to purchase or view something on your site, it’s crucial to be able to address them by their previous information or orders. This gives your customers a sense of personalization and connection. Sometimes, addressing your audience by their name can give them a little more confident. It makes the feel as that you’re aware of what they’re doing and lending a hand when they have any questions. Simply put, when you address an acquaintance by name, they’d automatically feel much more connected and less of a stranger to you. It lets them know that you remember them. Whether its your eCommerce site, social media messages, or emails, make sure to implement this into your strategy. The use of personalized content is loosely related to remarketing. Remarketing is done by creating advertisements that are based on the things that a visitor did when going onto one’s site. An example of this can be a hotel chain using specific advertisements that showcase individual hotels that one might have looked into followed by information on special rates that are available at a given time. This is often used as a means of offering plans for trying to finalize sales in some way. Although it’s difficult to implement names or personalization for remarketing, keep in mind that all users are different. 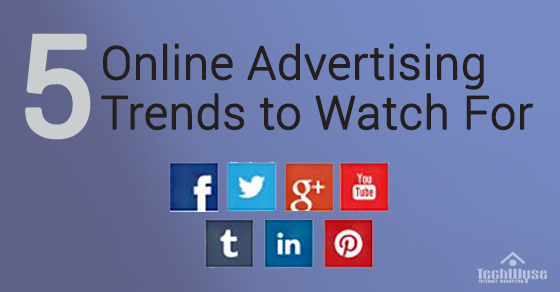 It is always great for all to find out what Internet advertising trends are around. Businesses that are capable of working with the latest trends will certainly be useful and ideal for everyone to hold and utilize. The plans that may be utilized here should be checked with care to see that there are no problems coming out of whatever one might be entering into at a certain point in time when being marketed to. Sameer Bhatia is founder and CEO of ProProfs, a leading provider of online learning tools for building, testing, and applying knowledge. Through its Learning Management System, Survey Maker, and Training Maker products, ProProfs offers trainers, marketers, and educators powerful-but-simple features without requiring them to download or learn expensive software. ProProfs tools for building & testing knowledge are used by millions of users each month. The site hosts 1,000,000+ pieces of content in 90+ languages, and is a leading platform for online training and assessment with the world's largest library of professional tests & quizzes. He has a Master's degree in Computer Science from the University of Southern California (USC) and is an ed-tech industry veteran. You can find him on Google+ and Twitter. Connecting with your audience is crucial. I think that all of these techniques are great if used to superb effectiveness, especially YouTube videos that you can utilize to clearly outline what your business is all about, how you can help others and retain interest by posting follow-up content. Vine is another good platform that has about 10 million users on it compared to YouTube’s 1 billion, as the six second limitation can allow some people to find some creativity to send a strong message. With Youtube at the forefront of the industry, I don’t think people take Vine seriously enough as a marketing tool. If your idea (or the final product) can be condensed into six seconds of video with a memorable tagline, then you need to consider Vine. In six seconds, you can sell a person on your product before they ever know they needed it. The attention span is growing shorter these days, so short but snappy, catchy videos are going to be extremely important in the future, and I suspect the early adopters will get the best results.